Foam fits perfectly into a Pelican 1720 case right out of the box. 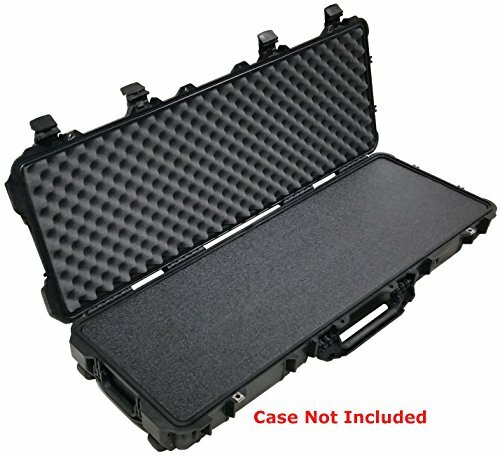 Details: Closed Cell Polyethylene 3 piece foam set to be used with Pelican 1720 case. 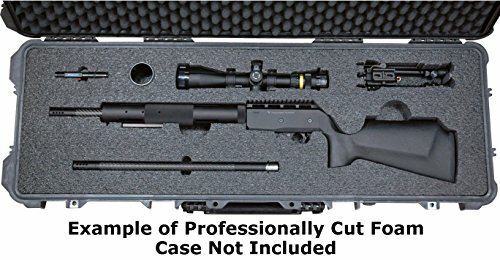 Perfect for customizing your own rifle (or equipment) case at minimum cost. 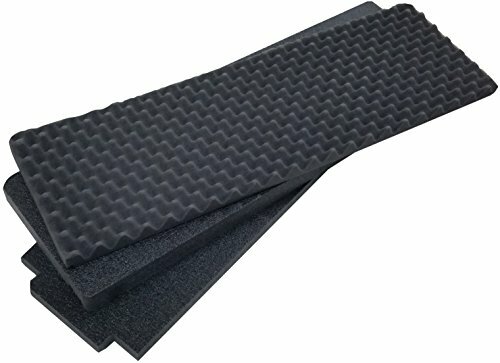 This is a perfect upgrade to Pelican’s Standard Flat Foam and will last many more years that pick and pluck or other foams. Trace out your parts on the foam & and cut it yourself for the perfect personalized custom foam insert! Protect your investment, buy Case Club!